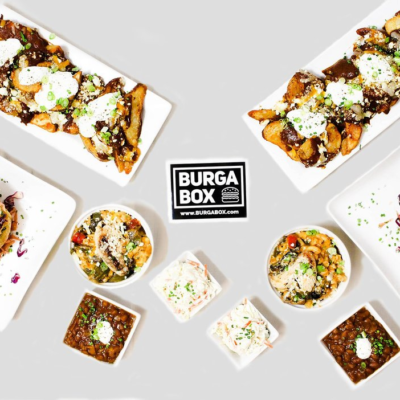 BurgaBox April 2017 Menu Available Now + Coupon! 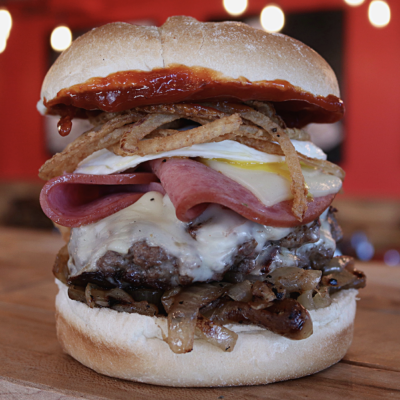 The April 2017 BurgaBox menu is open now! Order by the 10th! 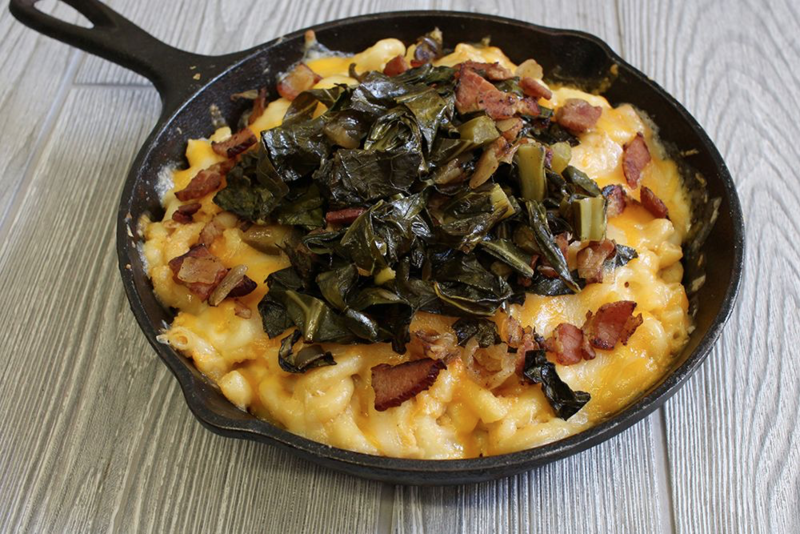 This Month, we’ve taken all the fixins’ to make a southern feast so good, you might actually grow too big for your britches. 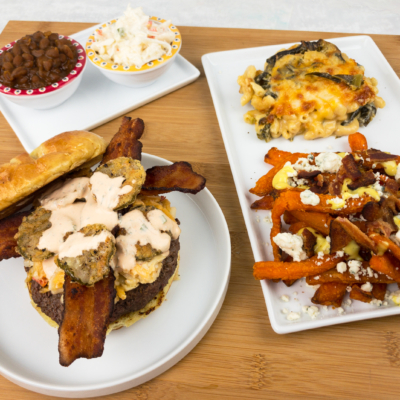 Go ahead and feed your soul with these southern comfort staples stacked on top of out-of-control burgers, fries, and mac & cheese! 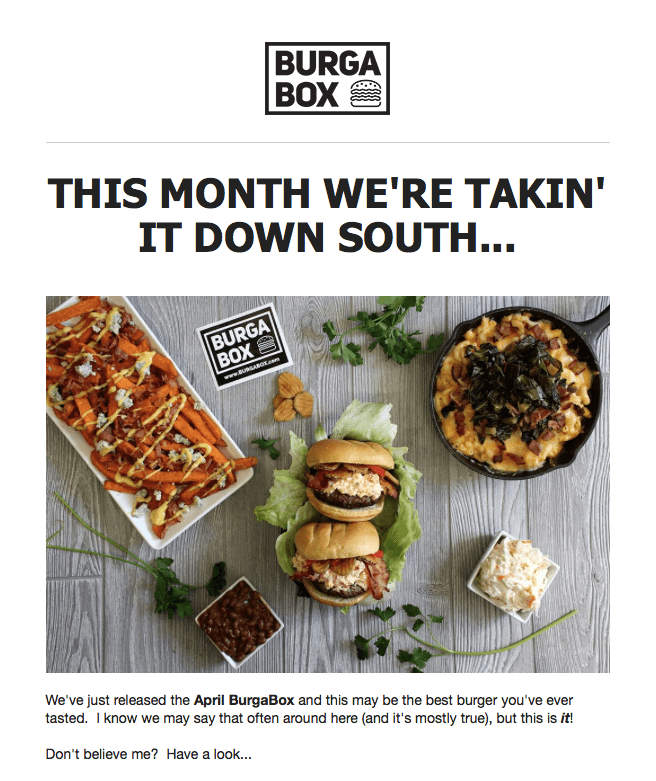 What’s in the April BurgaBox? Note that shipping is now free! 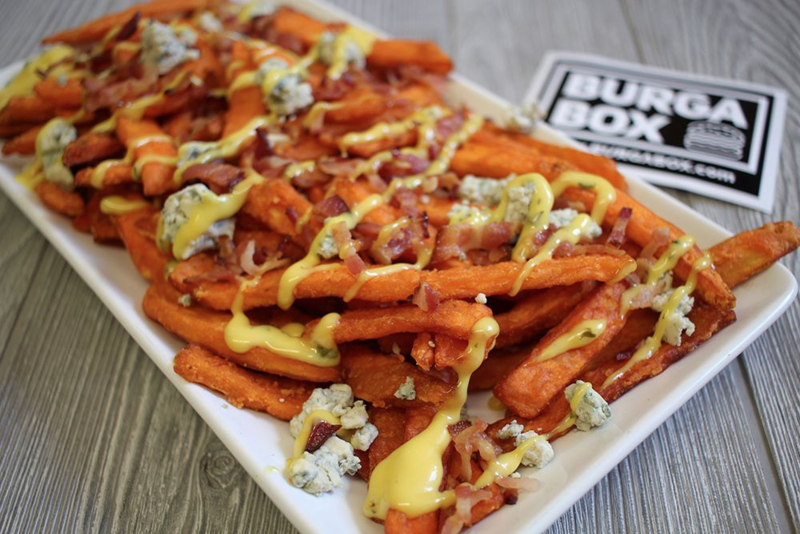 DEAL: Use coupon code HelloBurgabox to save $15! 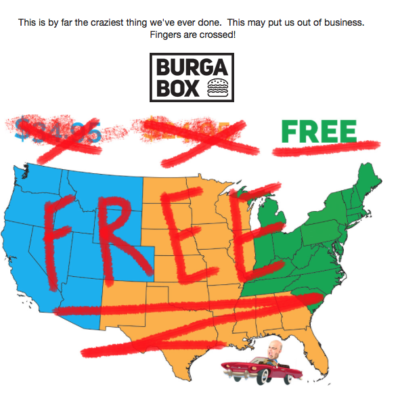 BurgaBox sends you all the ingredients and instructions you would need to create your own delicious burgers at home. 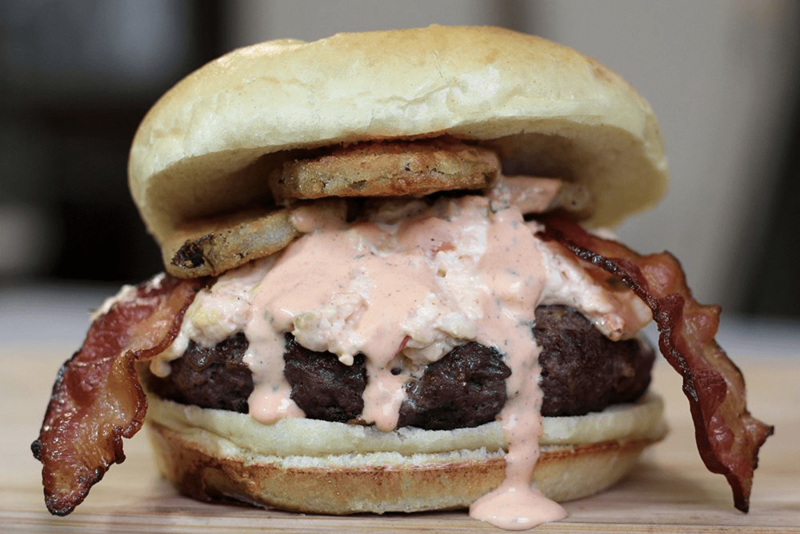 Each month, celebrity chef Paul Malvone creates a themed meal for the Burga of the Month Club. Everything is conceptualized, taste-tested, cooked, prepped, and packed up to be delivered to your door!